Starlight Animal Rescue Series by Dandi Daley MacKall. The participants HIGHLY recommend this series. 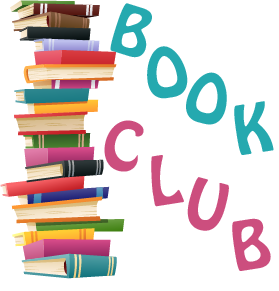 March 24th, following church, the group will meet for lunch and be reading the 4th book, "Dark Horse". In April, we will begin The Mandie Collection by Lois Gladys Leppard.